Some people wonder how New York City got the nickname “The City That Never Sleeps.” With over 8 million people living in the city, it earned this nickname because someone is always awake – walking through Times Square, eating Kung Pao Chicken, or taking the ferry to work. The vast public transportation system never stops and neither does the work. In the economic capital of the United States, someone is always working. 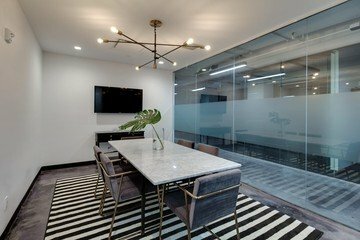 Luckily, New Yorkers know how to capitalize and with the help of Spacebase, have listed many meeting rooms in NYC. New York City has a formidable economy with large sectors for nearly every industry from the financial industry and the stock exchange to creative industries like fashion and advertising. 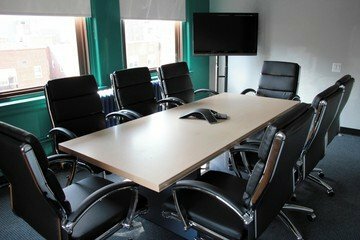 The variety of endeavors creates a need for conference space New York is happy to fill. 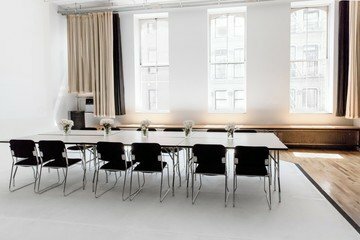 The city is teeming with unique spaces characterized with classic NYC soul that can be rented as meeting rooms. New York is also home to the up-and-coming borough of Brooklyn. 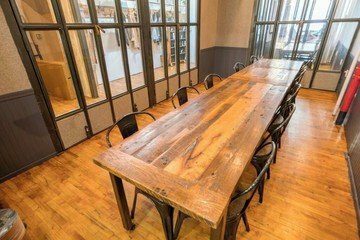 Filled with start-ups and creative enterprises, it is becoming a perfect place to host original meetings offsite. 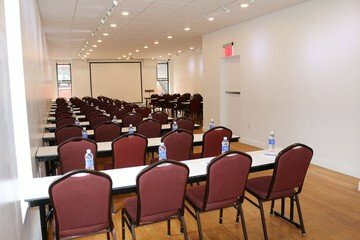 New York and its boroughs are full of tall buildings and, more importantly, a lively spirit to give your workshop an engaging conference space. 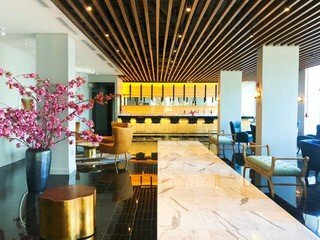 New York is also wealthy in culture, with plenty of museums, restaurants, clubs, bars and art galleries to provide hours of fun after finishing with the meeting rooms. New York is an immense hub for international traffic, attracting people and businesses from every country and industry. 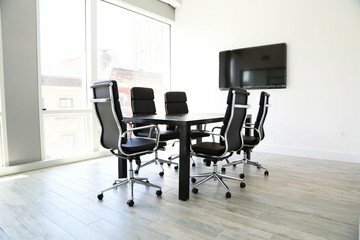 With a high demand for spaces, we have made it easy to arrange and book a meeting offsite. 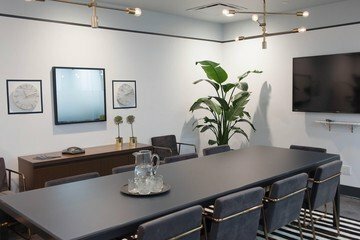 New York is crowded with artists and designers who curate interesting rooms and is also chocked full of businesspeople looking to host their meetings in innovative meeting rooms. 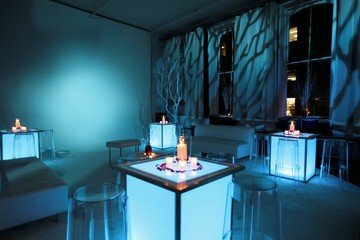 New York is thus an excellent place to host all types of events for all types of businesses; with the mellow, trendy vibe and – why would anyone host a meeting anywhere else? 300 spaces in this area.